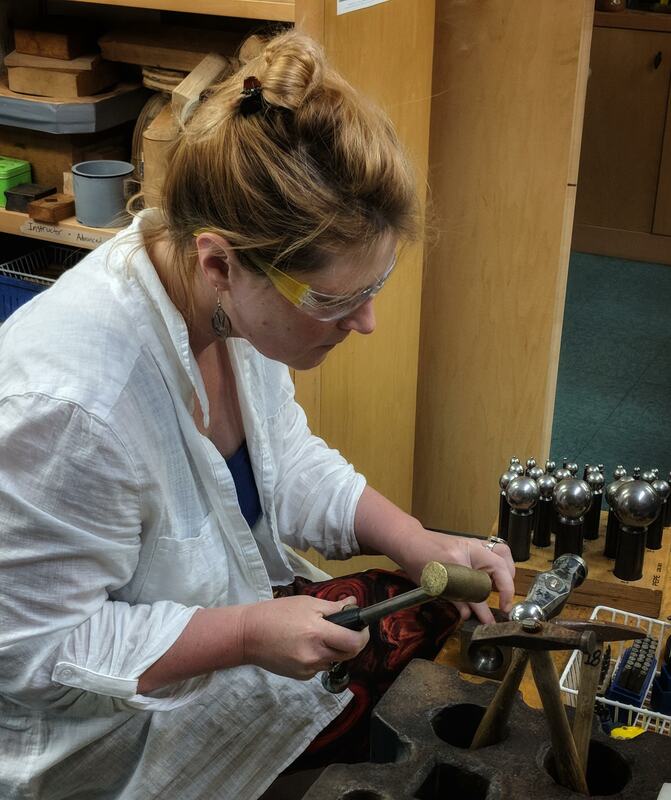 Metalsmithing & Jewelry Classes for All Ages & Skill Levels CraftStudies at the Hanover League of NH Craftsmen offers classes, guided open studios, and one- and two-day workshops in metalsmithing and jewelry making. 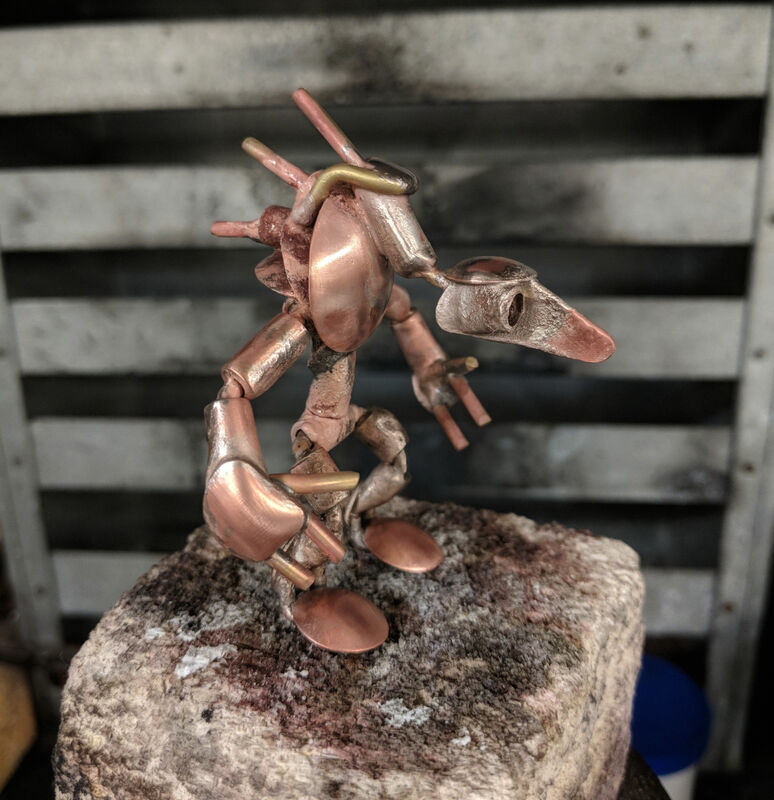 While many of our classes focus on jewelry making, the same techniques can be applied to sculpting in metal. 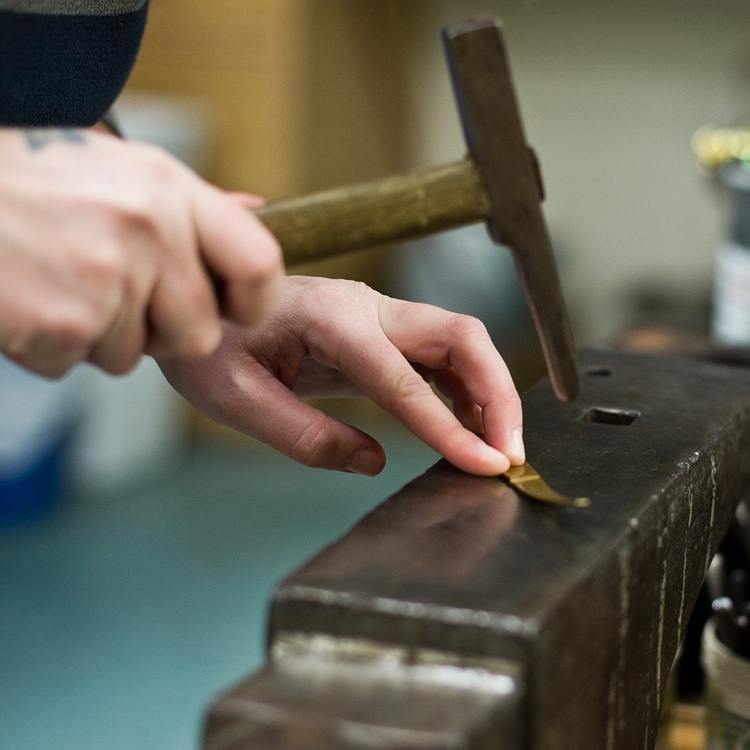 Our studio is the best-equipped metals workshop in Hanover and the Upper Valley. 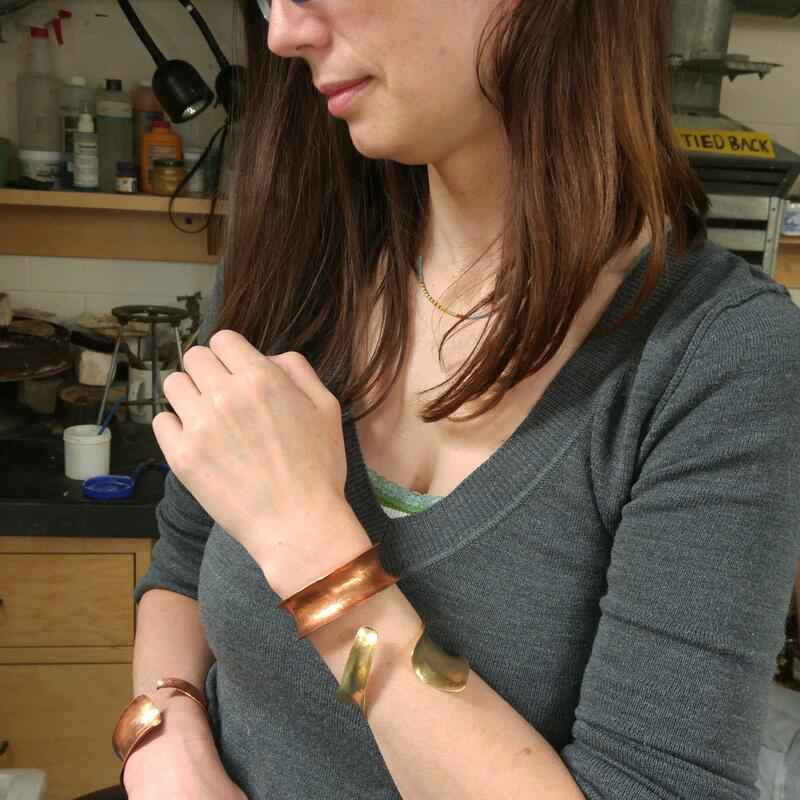 We have space for eight students to learn basic through advanced jewelry making and metalsmithing. 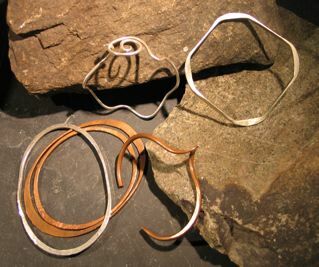 Translate your ideas into wearable metal art! 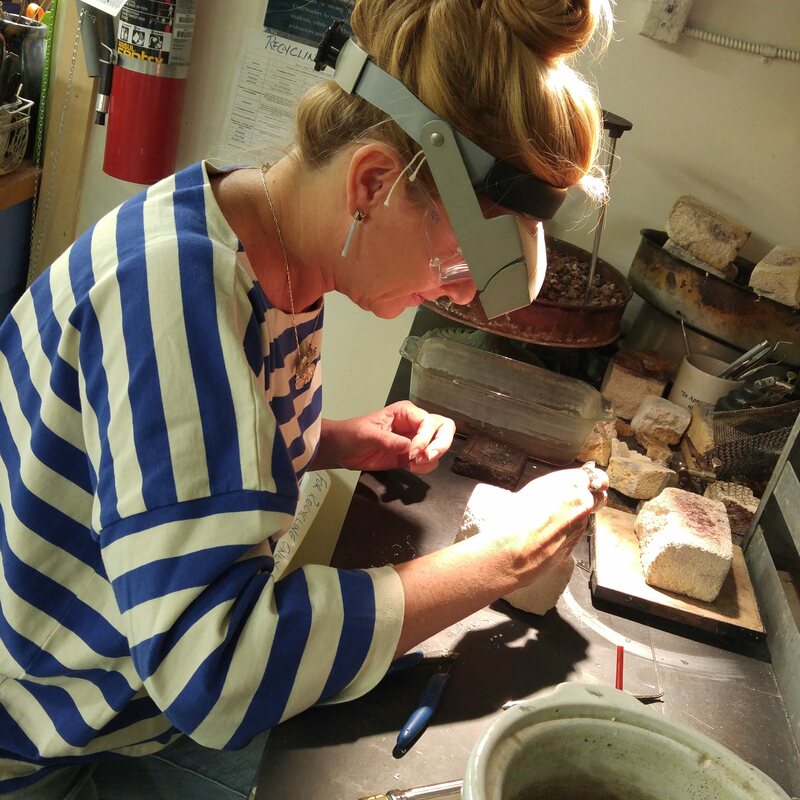 Please note that you must have metalsmithing experience to attend the intermediate and advanced classes or workshops. 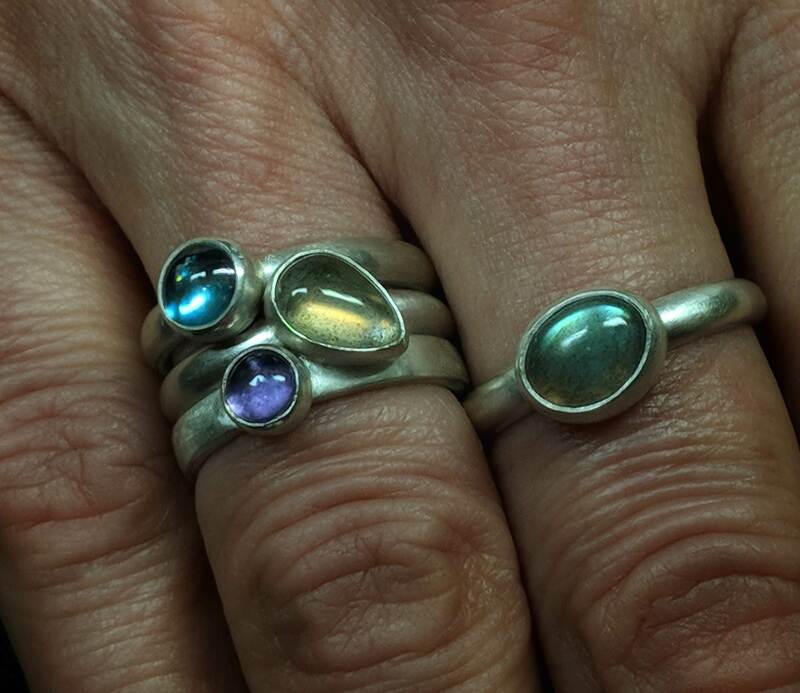 No metals experience required. 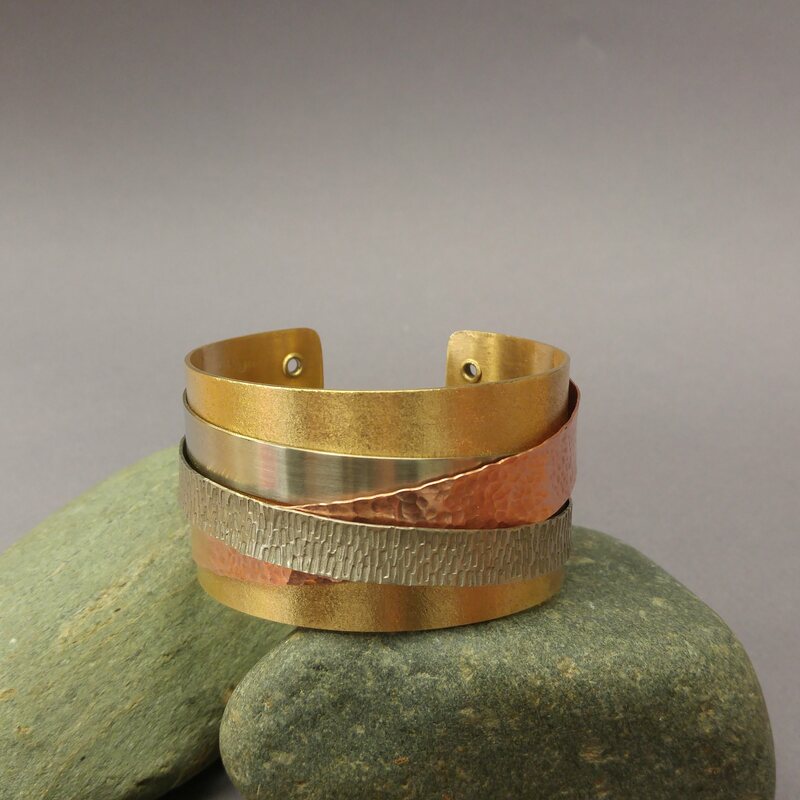 This class will focus on transforming sheet and wire using hammers and heat to make a beautiful bracelet, and a pair of earrings. 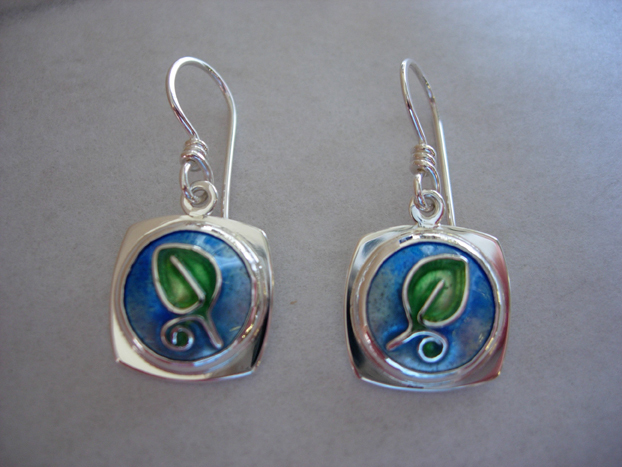 Silver can be purchased at a higher cost. 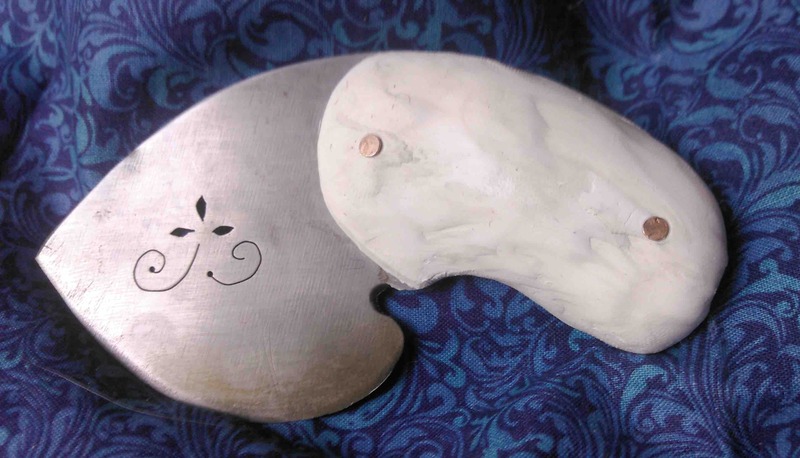 Basic forming, forging and anticlastic raising will be covered. 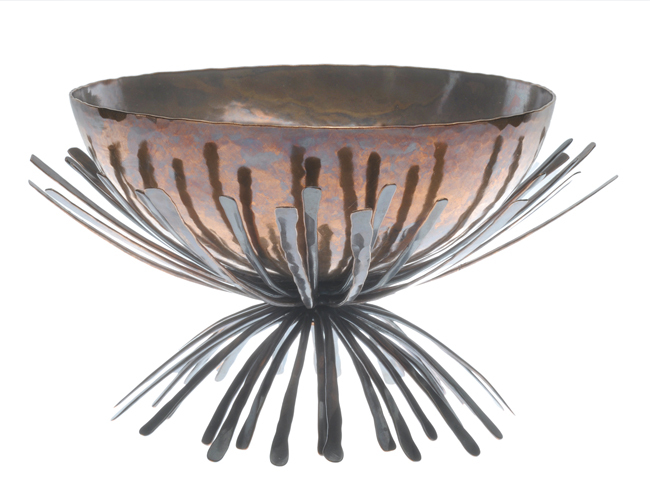 The estimated material fee $35 covers copper and brass. Open to all experience levels. 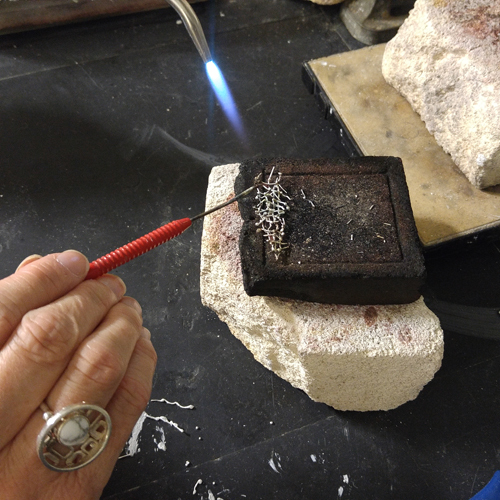 The focus of this class will vary depending on the interests of the group. 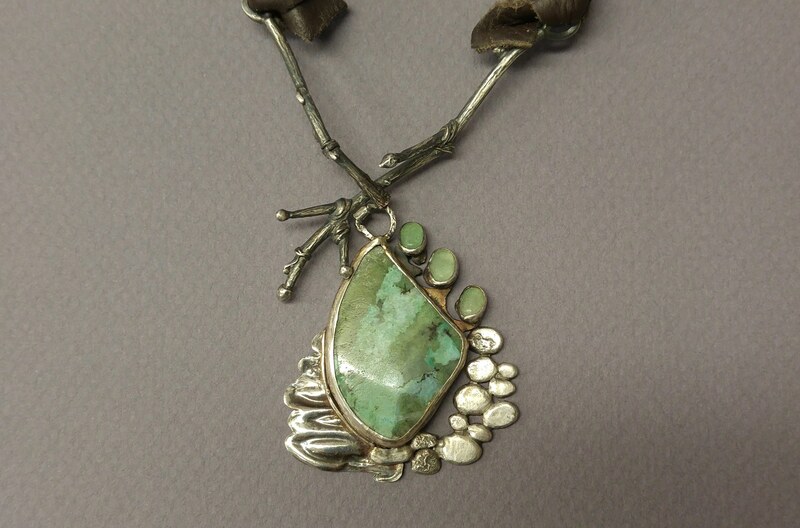 It could be jewelry, small sculpture or a combination of both. 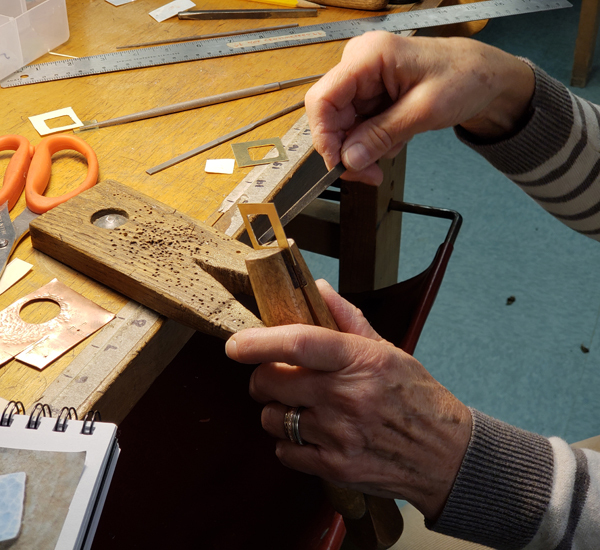 You will leave with the satisfaction of seeing your own ideas come to life, while diving into the â€œbasicsâ€ of metalsmithing. 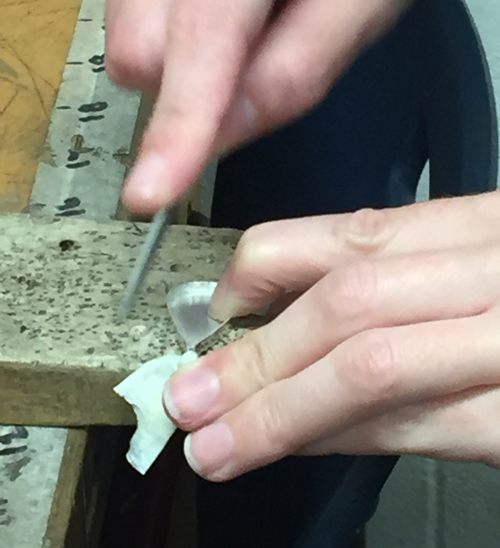 The estimated materials fee is due the first day of class.